Fat cells are naturally more vulnerable to the effects of cooling than skin and other surrounding tissues. Fat cells can be safely eliminated without harming the skin. 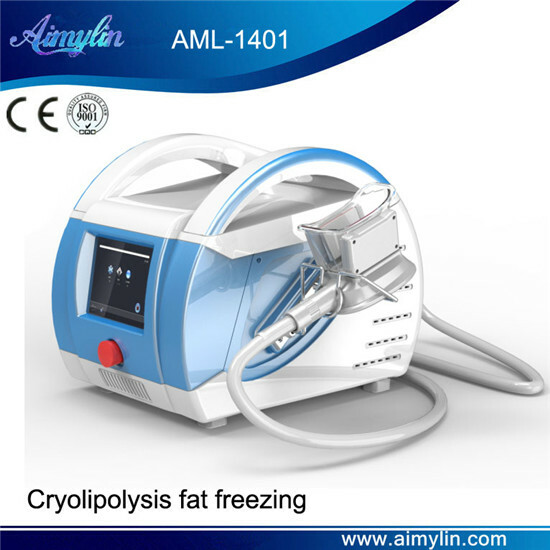 The cryolipolysis controlled cooling causes crystallization of the lipids in the fat cells, leading to damage to the cells and gradual, safe elimination by the body’s normal metabolic processes. Fat cells are processed similar to how fat from food is naturally eliminated through the lymphatic system. 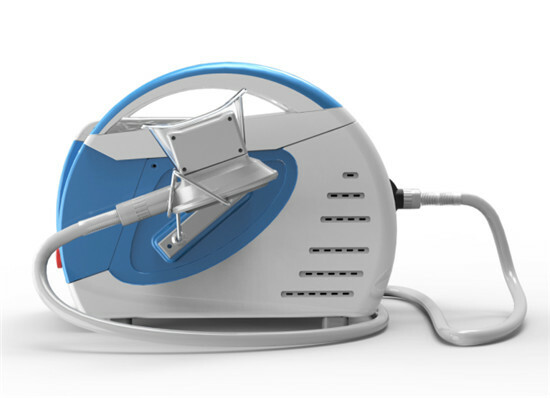 Each treatment results in an average 20 to 25% reduction in the fat layer. This reduction of fat flattens and smoothes the targeted fat bulges.